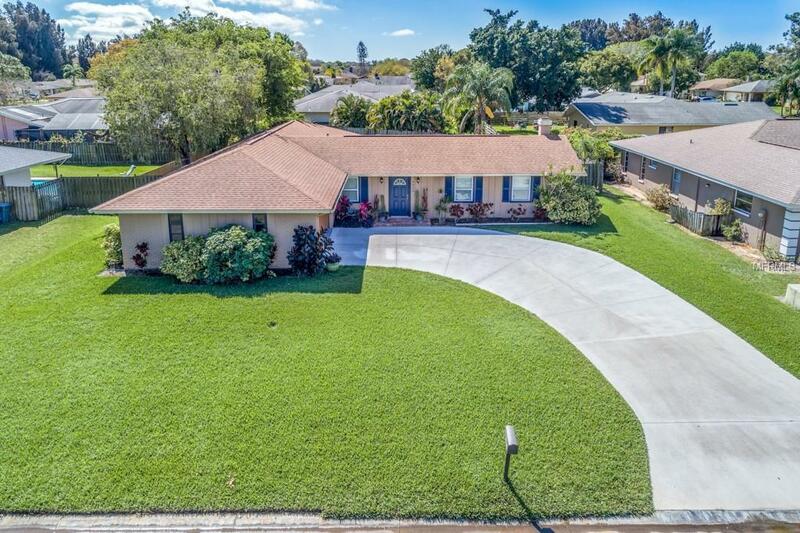 Welcome to Westlake Estates, a private and serene deed restricted community located ten minutes from the World Famous Siesta Key beach!! Beautiful 3 bed/ 2 bath updated home with PUBLIC WATER and SEWER!! Perfect large living room/dining room combo featuring a wood burning fireplace. Updates include newer AC, newer roof, and electric panel for piece of mind. 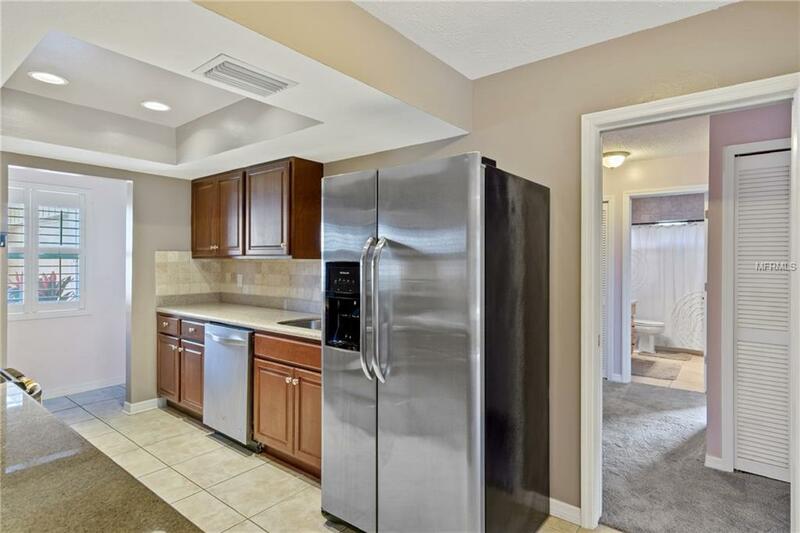 Kitchen features stainless steel appliances, rich wood cabinets, granite counter tops and tasteful backsplash. Master bedroom has a HUGE walk in closet and has sliders to outdoor area, Master bath has a jetted tub with a separate walk in shower. 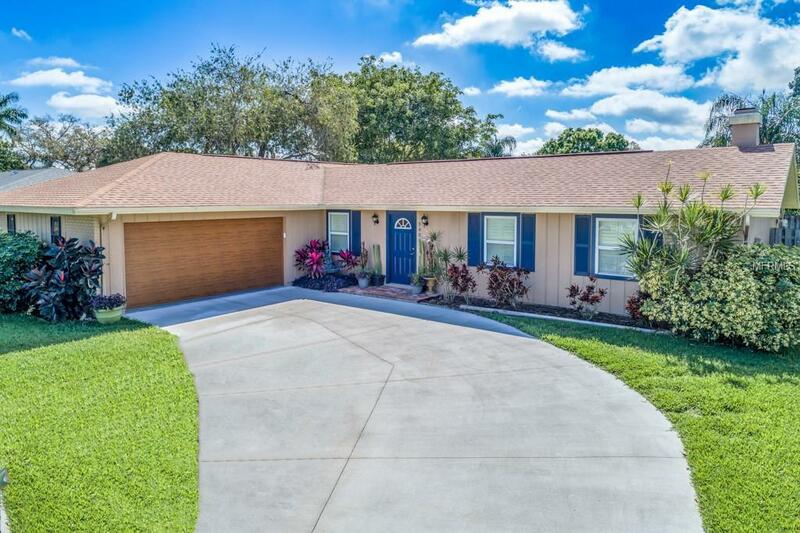 BONUS large Florida room in rear of home with tinted glass windows. Nicely landscaped and fenced in backyard with a paver brick lanai area waiting for YOU to entertain. 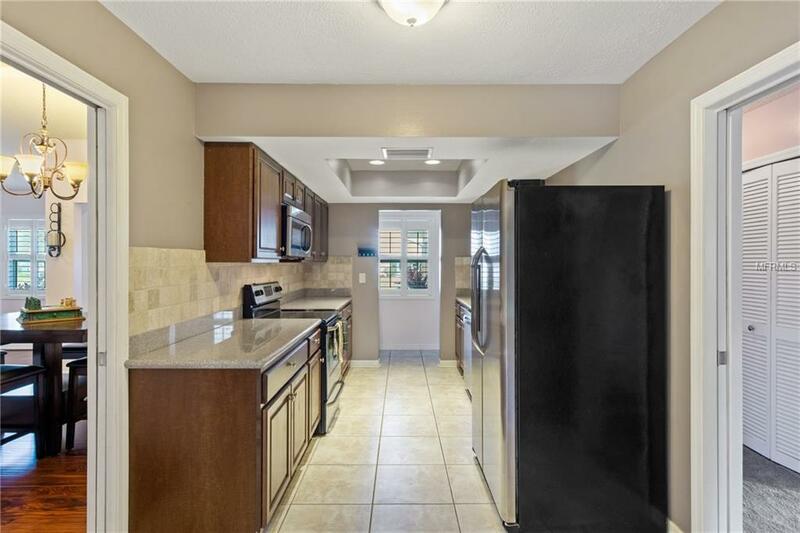 This home is conveniently located in a nice neighborhood but close to restaurants, shopping, beaches and much more!!! Ask to see this one first...make YOUR appointment today!! !